Planning a wedding or special event and need a Los Angeles photo booth rental? Action Photo Booth is a professional Photo Booth Rental Company in Southern California. Want a professional Los Angeles Photo Booth company to augment your wedding reception, company party, Mitzvah, or other upcoming event? Photo booth rental Los Angeles chic is the way to go! 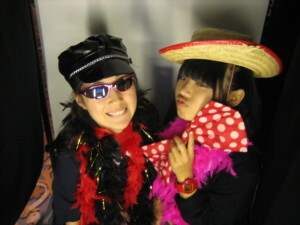 In addition to photography, do you want a Photo Booth for your celebration? Our Action Wedding Photo Booths are now listed in the following special event categories: photography, digital photography, wedding photo montage, photojournalism, professional event service, wedding photobooths, people and staffing, wedding vendors, wedding and event production. 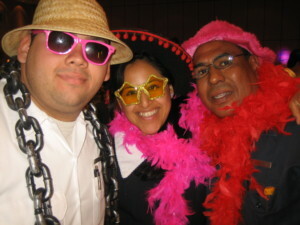 Southern California Professional Photo Booth Rental Company for Special Events, Weddings, Corporate, and Mitzvahs. We deliver Photo Booths and provide rentals as well as wedding photography in these Southern California Counties: Los Angeles County, Riverside County, San Bernardino County, Santa Barbara County, Ventura County, San Luis Obispo County.